Love your music but hate annoying hisses, pops and sudden bursts of noise in your earphones that rock you for all the wrong reasons? 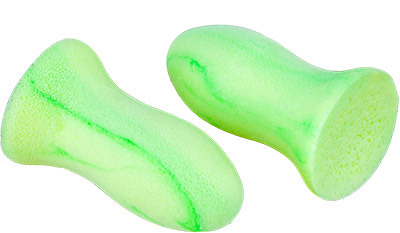 The Ear Buddy is the answer. 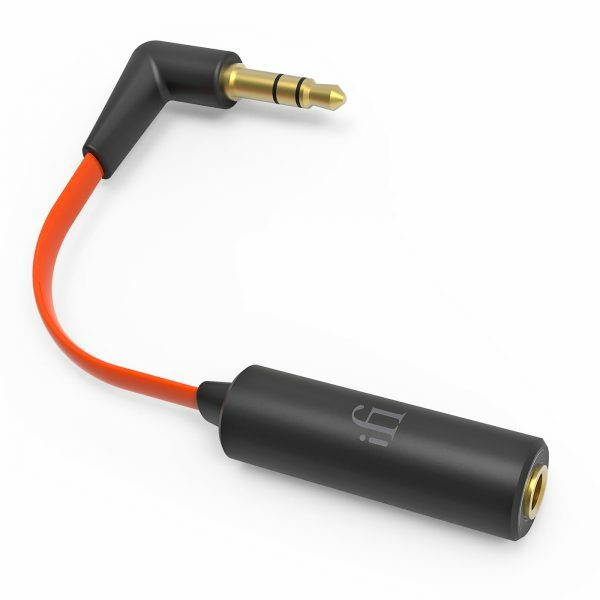 The Ear Buddy is a simple adapter that fits between any headphone and audio device with a 3.5mm output, and filters out background hiss and bursts of noise that damage your ears. 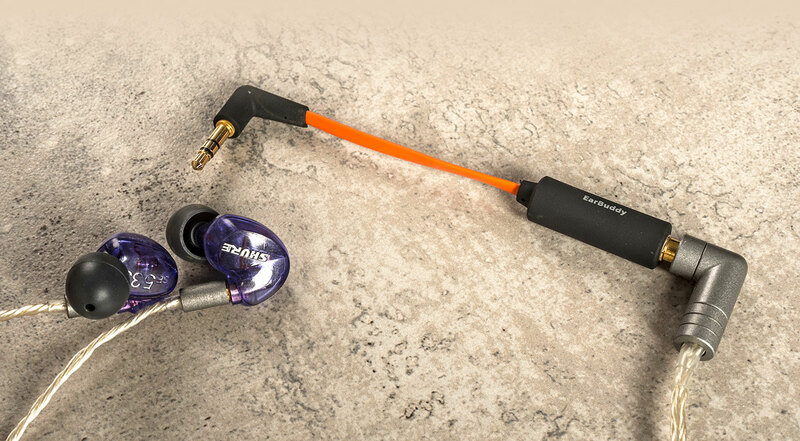 The Ear Buddy makes music clearer and allows you to crank up the volume to the max without painful consequences. 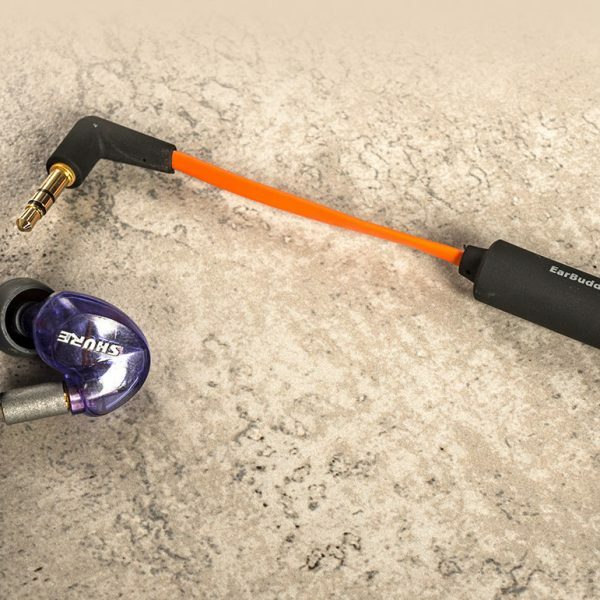 Never miss a guitar solo again. 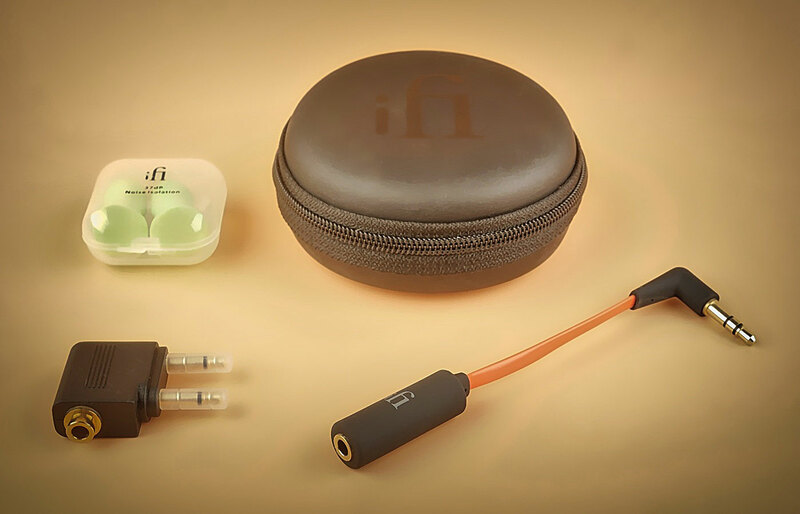 And with special earplugs, airplane adapter and travel pouch, you can travel the globe with crisp, clean, uninterrupted audio. Home or abroad…if you love music, you’ll never leave home without it. 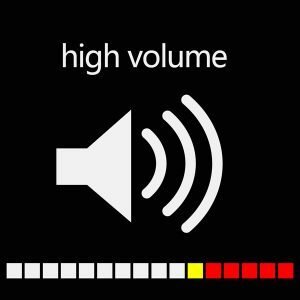 Too much power heading into your headphones causes irritating noise, hiss and buzz. 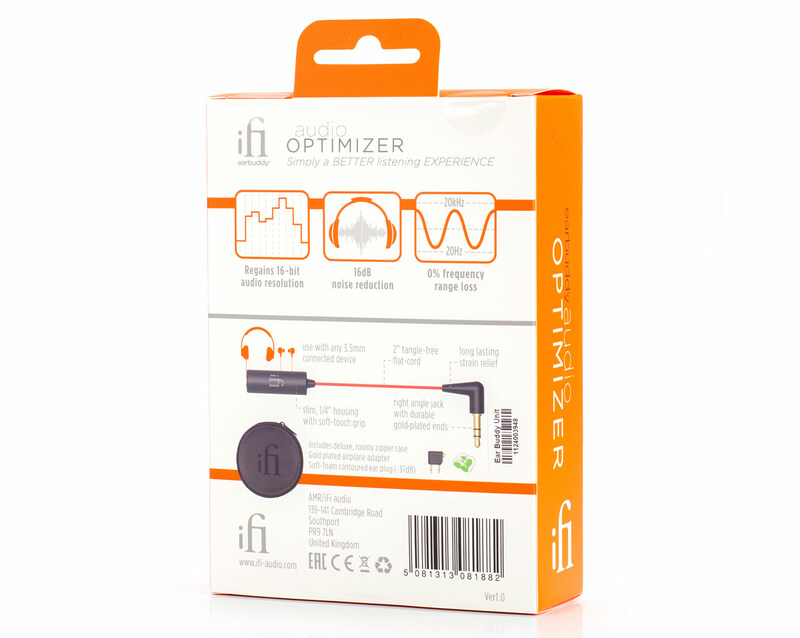 Our solution is to ‘attenuate’ or adjust the signal that cuts out the hiss and puts the enjoyment back into listening. iFi Ear Buddy, Headphone Hissing Be Gone! Did you know when you’re using your headphones and a digital player there’s a good chance you’re missing out on some of your audio? In fact, not only are you not getting what you paid for, but you’re given a little extra – like unwanted hissing. 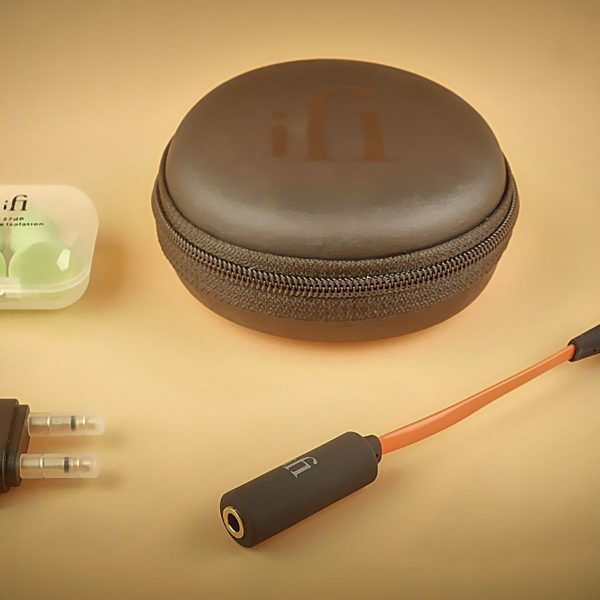 iFi Ear Buddy is here to rescue us from this all too common issue. 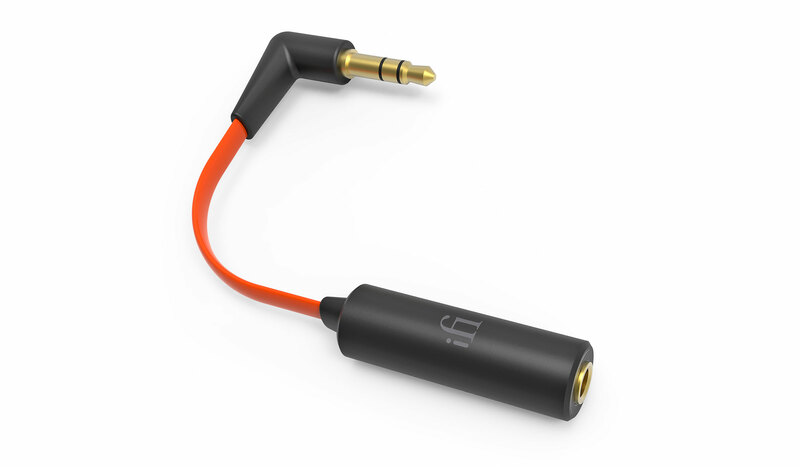 With Ear Buddy, you can turn your device’s digital audio volume right up – so you’re not losing as much audio information – while the analogue dongle reduces the volume. Consequently you can listen to your headphones at a comfortable volume safe in the knowledge your sound quality is being preserved. 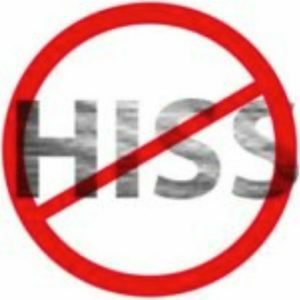 No more hiss from KZ AS10!!! I was really skeptical when I ordered this thing but somehow it just works. I had really bad hissing background noise from my KZ AS10 to the point when I started to look for new earphones since it’s impossible to return KZ stuff. Now with this adapter, the hiss is gone completely I mean, it’s dead silent now and I can finally enjoy the quality sound these earphones provide. I would even say get it if you have any noise issues with any headphones or in-ear monitors. I love products that completely solve annoying issues. Well done iFi! Very good with reproduction of movies, less impressive with music via amazon. Good for when travel in aeroplane. 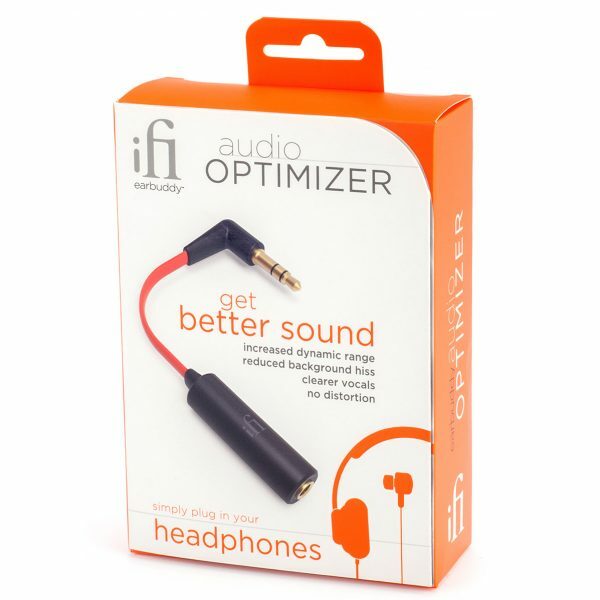 gets rid of annoying hisses and buzzes and allows you to turn up your digital volume to a higher level to improve resolution and quality without making you deaf! The Ear-Buddy is well built and solved all my issues. I get much better volume control with IEM’s. It works, plain and simple. 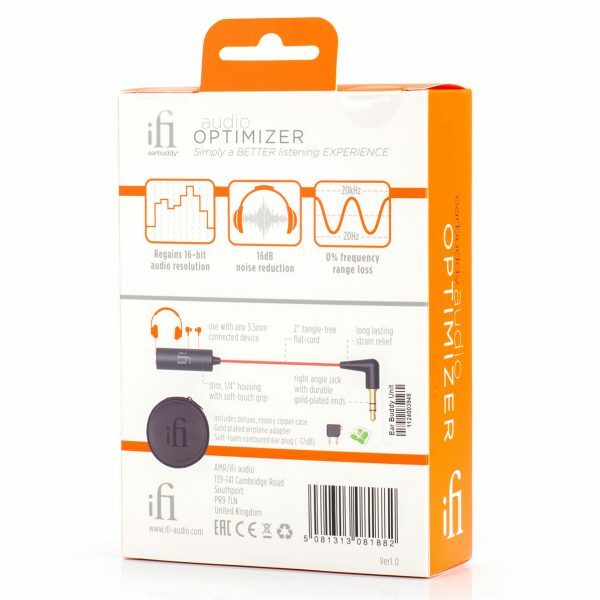 It is a well thought-out little adaptor and one that you cannot go wrong for the price.